NEW YORK, N.Y., Oct. 20, 2015 (SEND2PRESS NEWSWIRE) — EaseUS has just released EverySync 3.0 version with new updates in UI experience, sync performance and OneDrive support. EverySync, a file sync and backup software, simultaneously synchronizes files or file folders between network shares, FTP Servers, storage devices and popular cloud storage including OneDrive, Google Drive and Dropbox without data loss. EaseUS, a professional leader in data backup and recovery field, designs EverySync 3.0 mainly for mass of users working on a project from multiple locations. File synchronization is a process of ensuring that files in several locations are updated via certain rules through different storage media. As an access to avoid troubles of manually saving, overwriting and replacing files on different external storage device, EverySync 3.0 version conducts one-way, and bidirectional file syncs with a minimum hassle of data corruption. In the 3.0 project, file sync mode, time and even frequency can be set up on schedule for premium performance in simple steps and convenience in the unique UI design. Besides, the Windows 10 ready 3.0 edition allows to synchronize task status in the Windows Explorer that suits most users’ needs to track changes to the whole file sync and backup process in real-time and make prompt adjustment when it comes to unexpected occasions, for example, computer crushes. EaseUS has renewed the OneDrive SDK for large files uploading and solid support of cloud synchronization that users get used to accessing and sharing files. In addition, EaseUS EverySync 3.0 version also assumes Google Drive and Dropbox file sync. Real time file transmitting over a FTP-based server is a means to synchronously transfer files or folders from one host to another. Free 30 days trial is available for users to take primary file syncing experience. In essence, EaseUS file sync software still doubles as backup software to safeguard data against serious disasters. Scheduled file backup and sync plans commit resource sharing across different platforms. Learn more about EaseUS EverySync 3.0 version at: http://www.easeus.com/file-sync/. 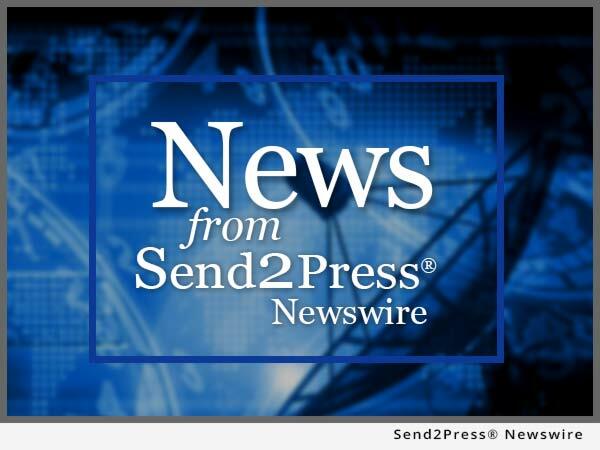 To view the original version on Send2Press Newswire, visit: https://www.send2press.com/newswire/easeus-issues-new-update-for-file-sync-software-everysync-3-0-version-2015-1020-04.shtml.